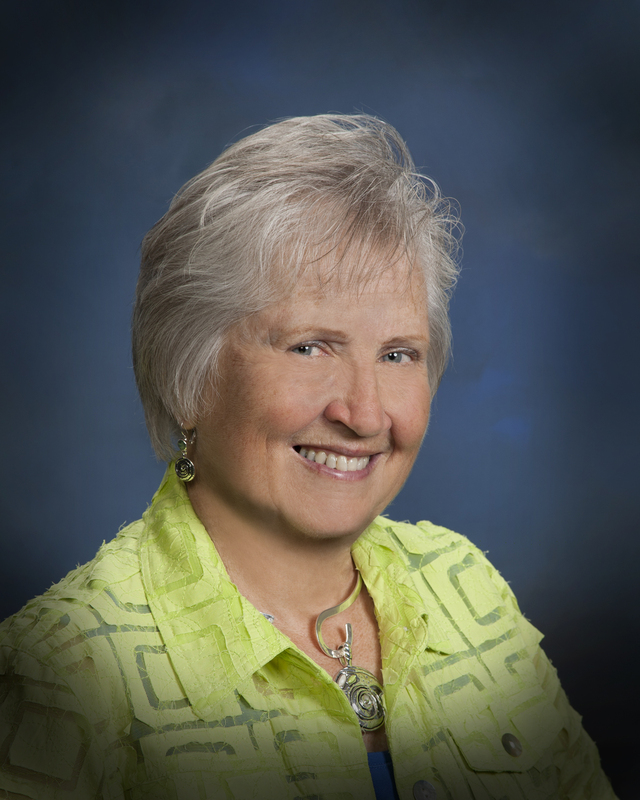 Professional Experience: Darlene has been in the real estate profession since 1977. Before being a Realtor, she was a bookkeeper for her husband’s business. Education: Darlene earned her Broker’s license in 1983. Since then she has earned GRI (Graduate of Realtor Institute); CRS (Certified Residential Specialist), and the CRB Management Certification designations. Professional Philosophy: Be professional, treat others as I would like to be treated, act with great integrity and act ethically. With her experience, dedication and satisfied clients combined with the team at Hostetter Realty, she will work hard to find you a home or sell your home. Personal Background: Darlene was born in Chester County, and has lived with her husband Jim in Lancaster County for over 40 years. They have two sons, Doug and Chad; a daughter in law Eileen, a granddaughter, Courtney and a grandson David. She enjoys spending time with her family.